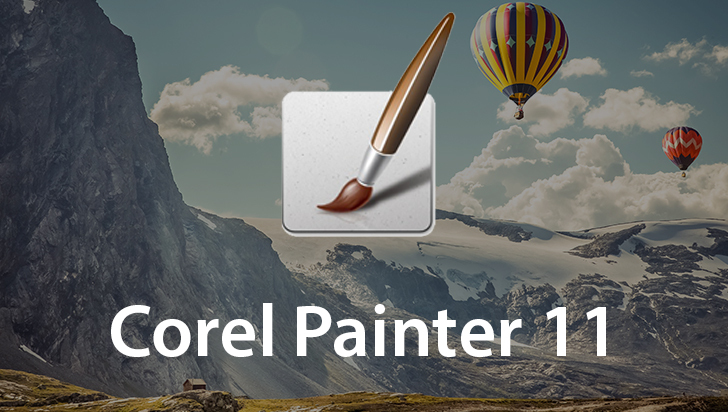 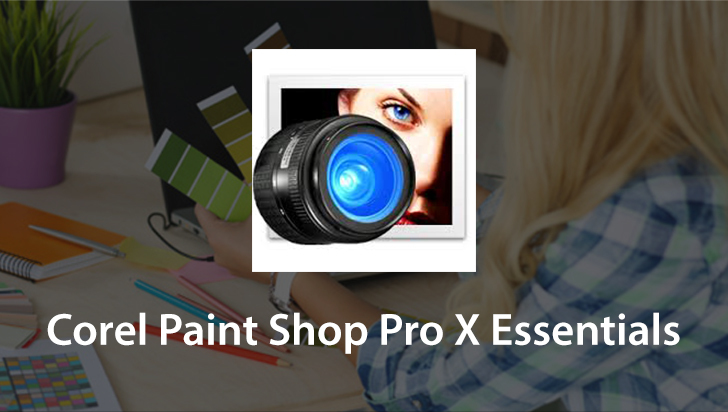 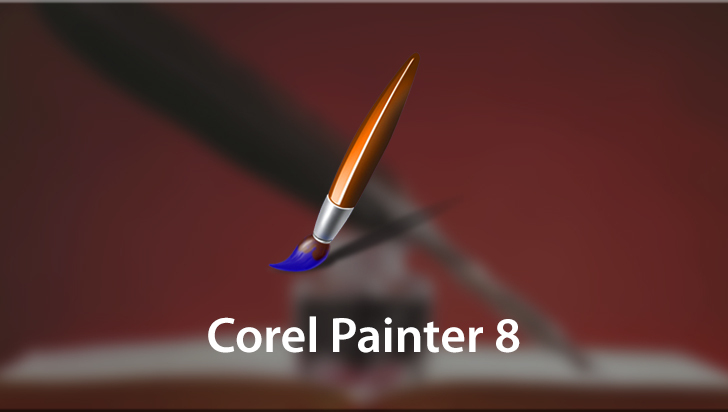 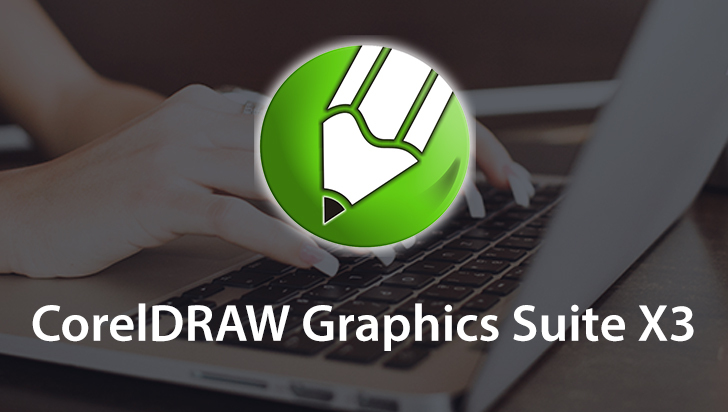 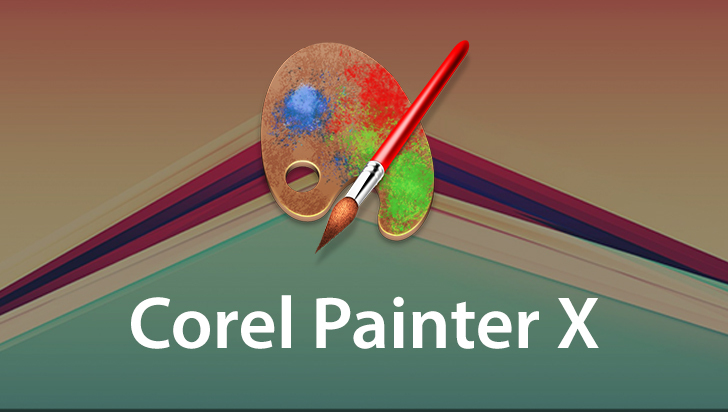 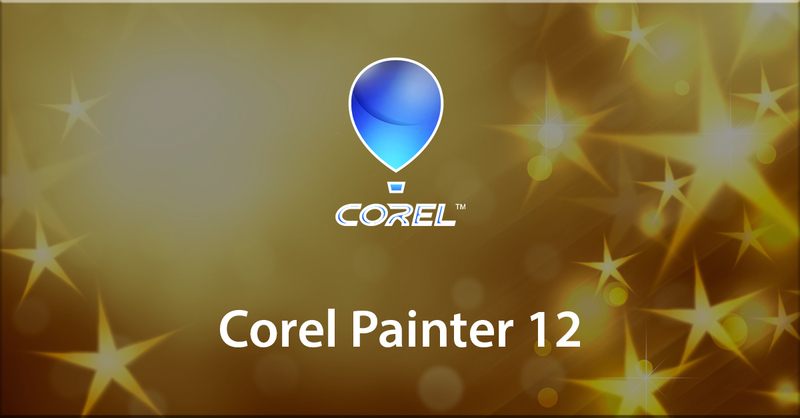 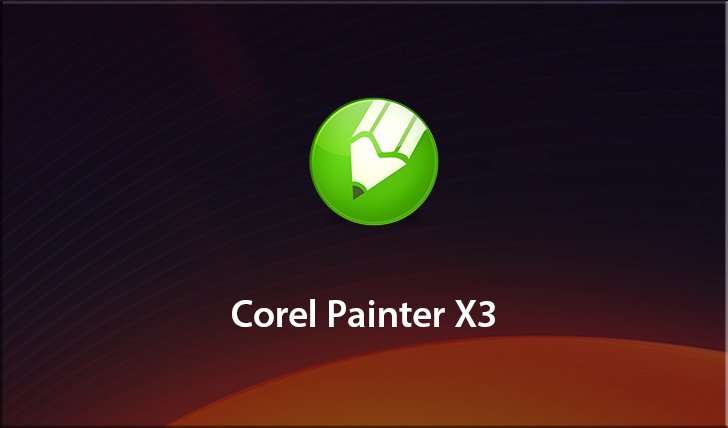 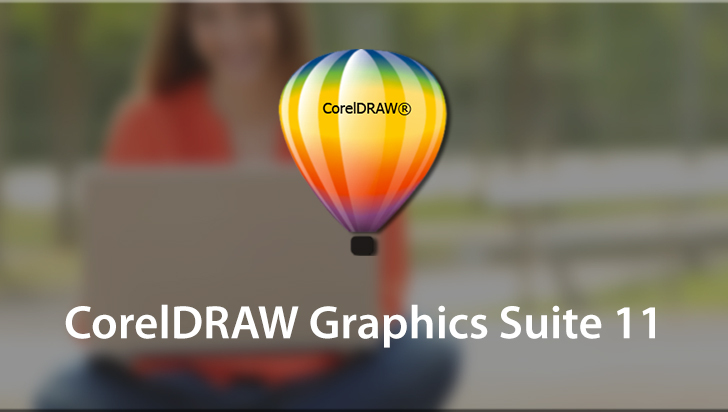 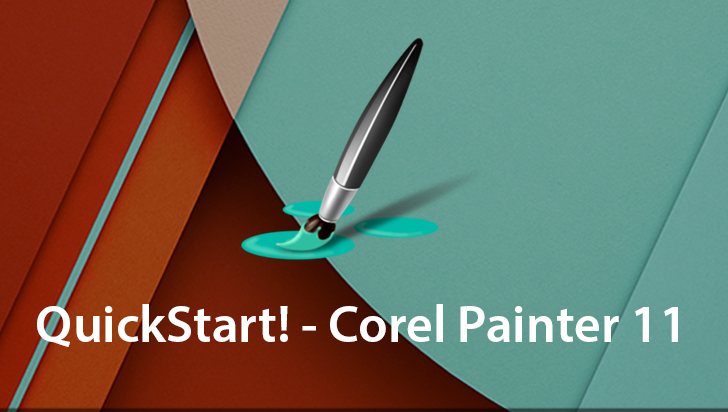 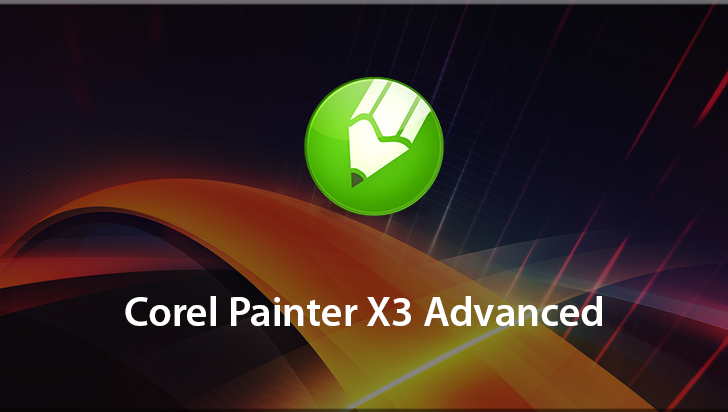 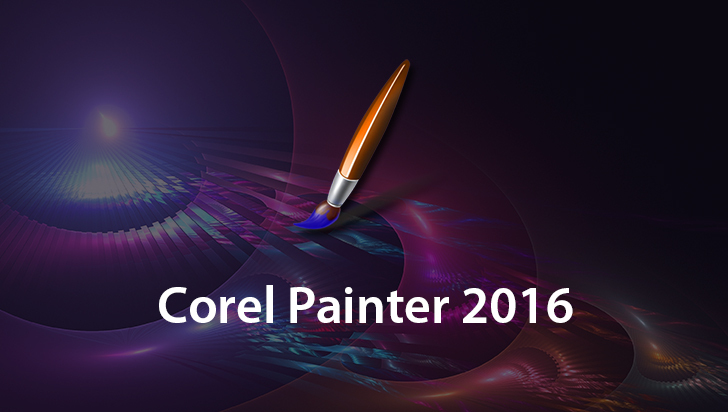 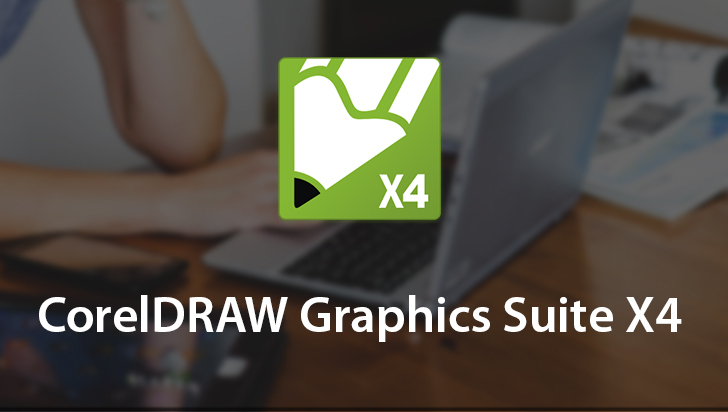 Corel Painter X3 is a powerful and popular natural media emulator which is used by professional creative artists in a wide variety of genres and styles. 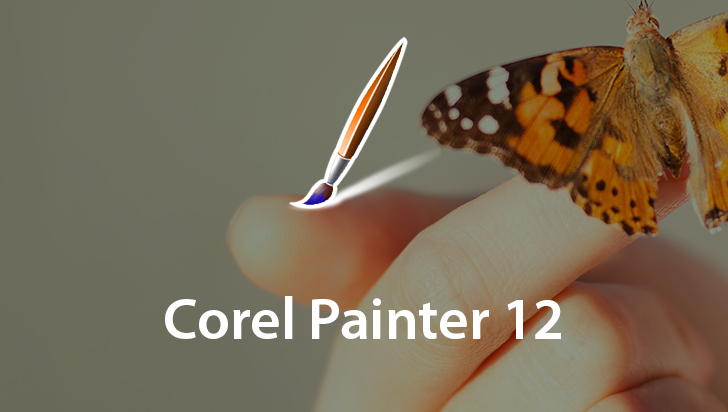 This course, taught by longtime illustrator and fine artist Jason Maranto, is designed to quickly familiarize you with many advanced features of this powerful application. 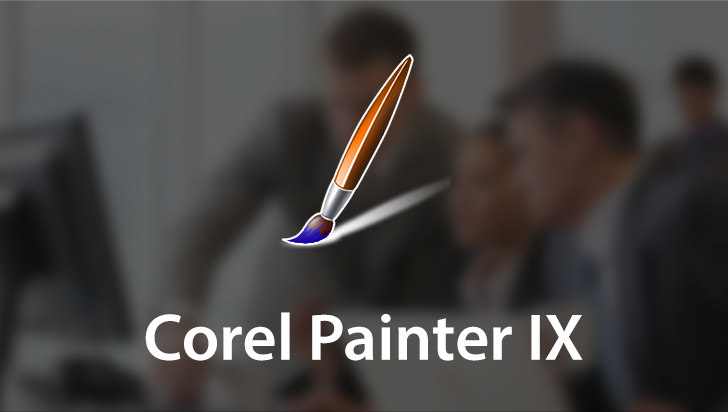 Focusing on the extensive Painter X3 brush engine settings, with an in-depth but easy to follow style, this course is packed with valuable brush design tips and tricks. 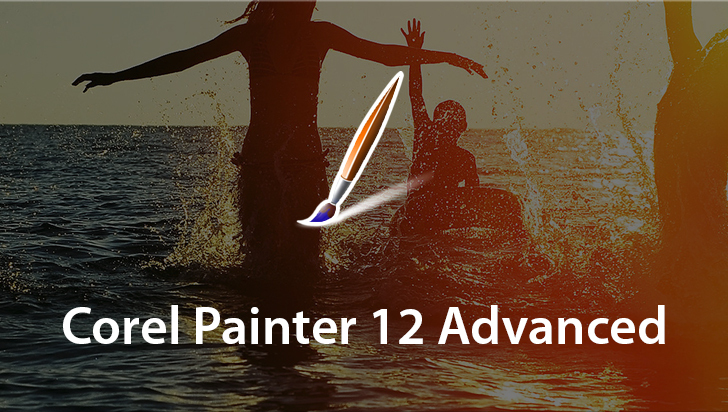 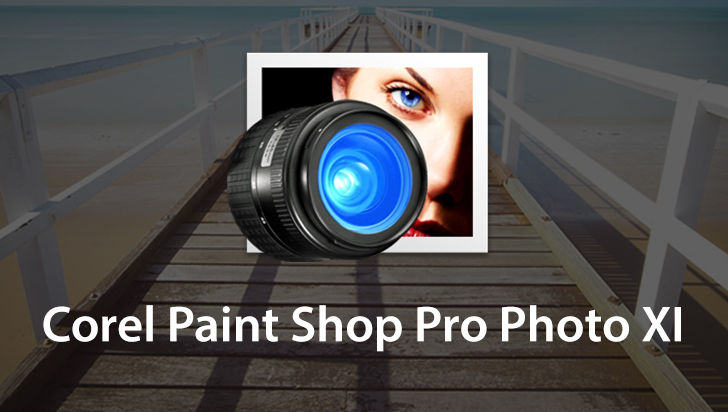 Quickly helping you to unlock the mark-making potential of Painter, so your personal expressiveness can come to life inside Painter like never before.